“Bird Box,” based on the novel by Josh Malerman, is written by Eric Heisserer and directed by Susanne Bier and stars Sandra Bullock, Trevante Rhodes and John Malkovich. While the film opens in theaters this weekend in New York and Los Angeles (think Oscar, here), this Netflix dystopian horror film then will become available to stream to your home via the digital platform on Dec. 21. 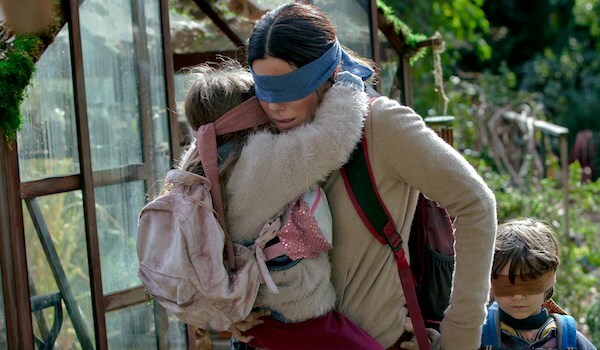 “Bird Box” delivers a powerful punch in the first scene as we see two young children blindfolded and being directed as to what’s expected of them. 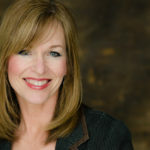 Your mind races, wondering if these children have been kidnapped as they are addressed as “Girl” and “Boy.” It’s gut-wrenching to watch these terrified-yet-precious little faces react to harshness from a woman, but then we are spiraled to five years earlier, and we find out how we got to this lowly place.